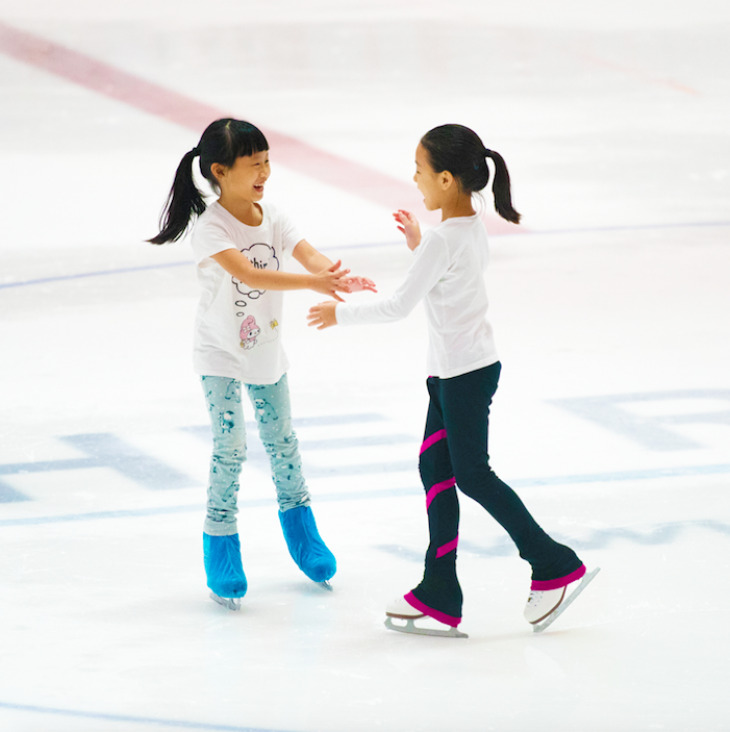 Escape the heat and experience the thrill of ice skating at The Rink with your family! Plus, it is a great way to exercise! Skating aids are available too to assist your kid with balancing on ice and makes ice skating so much fun! Opening hours may vary due to private events. For updated opening hour, please visit The Rink’s public skating session calendar. Mon 10:00–21:30, Tue 10:00–19:15, Wed 10:00–17:00, Thu 10:00–21:30, Fri–Sat 10:00–23:45, Sun 10:00–19:15.